The Little Fleet is hosting their 3rd Annual Get Shucked event Sunday, April 22nd. The event will feature different styles of oysters complemented by sparkling wines from Big Little, Mawby, Left Foot Charley, 2 Lads and Bowers Harbor. 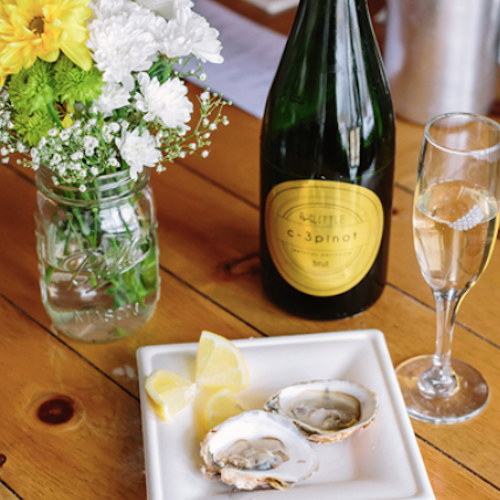 Additional sparkling wine and oysters will be available for purchase.